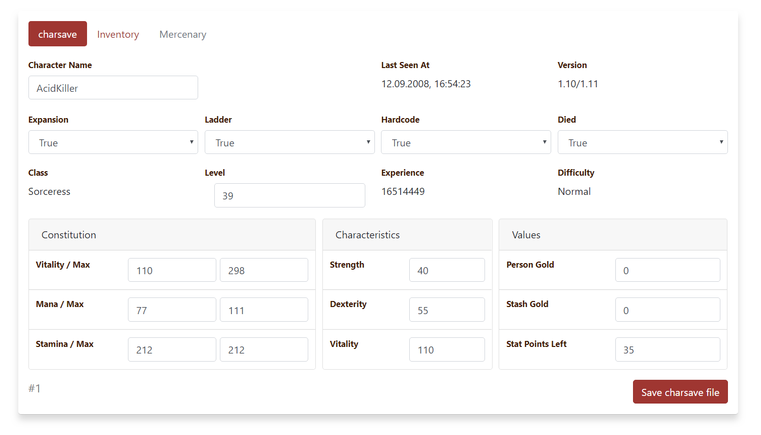 First app I made using the API is Diablo 2 Character Editor. This is only an example and it does not support full character editing features like moving items in inventory (but it's allowed by API). Sure its possible to use the API for automation such things for very different purposes that you can imagine. Awesome. Huge thumbs up, great release! I am planning to deploy this system on my server. On my host it was not possible to run the API by being hosted in a Cloud next to others. I tried, and the following error occurred to me. 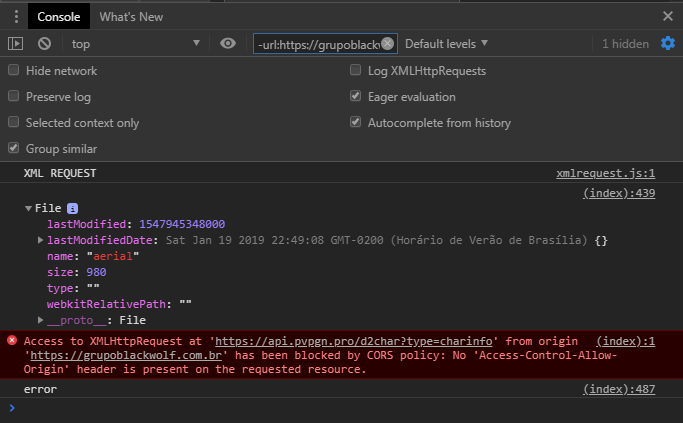 Access to XMLHttpRequest at 'https://api.pvpgn.pro/d2char?type=charinfo' from origin 'https://grupoblackwolf.com.br' has been blocked by CORS policy: No 'Access-Control-Allow-Origin' header is present on the requested resource. Can someone answer me if it is possible to do this? By default there is restriction policy in a browser if you request ajax call from a web site, host of which differs from the destination host. I add header to response and now you should be able to do this.